For the last two years, North Korea’s leader has carried a grudge. Recently, he aired his vendetta through news stories and videos released by Korean Central Television, the hermit kingdom’s propaganda station. Kim Jong-un claims there is evidence that then-President Geun-hye plotted an assassination attempt against the leader of North Korea two years ago. Additionally, the story argues that the president wanted Kim’s death to look like a car or train accident. In Kim’s mind, to die in such a way would lessen the prestige of his illustrious family. Seriously, this is the same family whose members don’t poop and learn to drive at age three. Yet, according to the consensus view around the world, Kim had no problem killing his half-brother, Kim Jong-Nam, in a weird assassination involving prostitutes and wash clothes. Footage in the video shows the prowess of North Korea’s military to back up the narration. A field full of green-uniformed soldiers kick and punch in unison. Additionally, footage shows troops smashing bricks and stone blocks with their faces, hands, and feet. Finally, the video concludes with soldiers firing machine guns at distant targets. Despite the continued tantrum of Kim Jong-un, South Korea maintains it didn’t plot an assassination of the leader to the north. 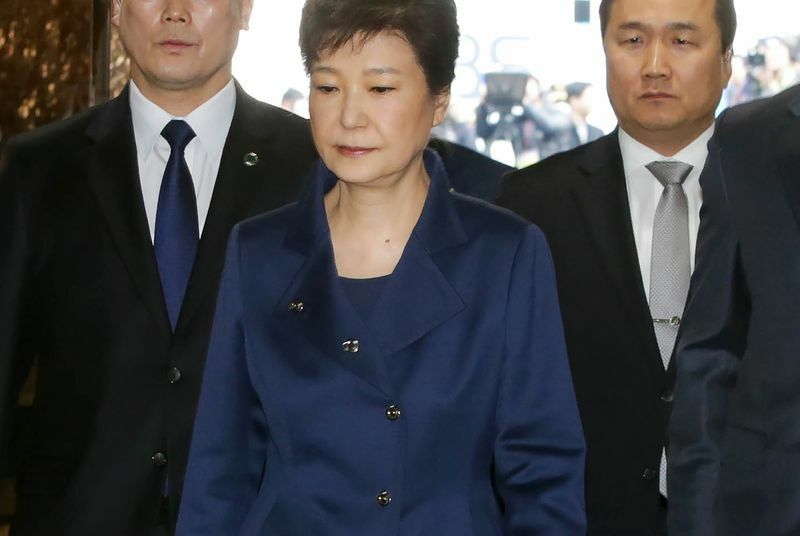 However, after the political scandal surrounding former President Geun-hye, South Korea might be happy to see her disappear.